» What Does Weight Control Therapy Mean? I’ve been the owner and operator of weightcontroltherapy.com since 2001 with the goal of helping people correct their relationship with food and ultimately their body. The control part, often weight control, is assumed to mean the obese persons trying to get to their original weight. Yes, weight control therapy would include the obese person but also the overweight, under weight, and normal weight person. Weight control is about weight adjusting to the “norm” for the individual…each uniquely different. And it’s about a healthy relationship with food and overall lifestyle. When working with different eating disorders, weight is always in question, and whether to exercise or not plays a key role. When the weight is lower than the persons required amount, exercise is not suggested until weight is normalized and the treatment team gives the okay. Weight control always gets assumed to mean dieting or releasing weight when my goal with patients is to work on the relationship with the body and food and finding a peaceful existence resulting in an optimal health. Missy, Bob and Katie are great examples of one extreme to the other, but all requiring a “normalized” weight, which includes healthy eating and moderate exercise. Take Missy (names always are anonymous) who is an exercise bulimic, trying to keep her body weight significantly lower than it’s natural weight based on her height and bone structure. Missy over exercises to the point of harming her body by over taxing her heart. Our goal together is to work through her fears of letting go of her intense workout regime, to exercise moderately, eat balanced meals and focus on dealing with feelings rather than averting to exercise rituals, which blocked her from the here and now. It took some time for Missy to trust her body at her natural weight, but today she eats healthfully and moderately exercises, sporting a handsome but healthy figure. Or take Bob who is a binge eater wearing an additional 100 pounds and has an aversion to exercise and vegetables, unless it’s hidden under cheese and sauce. Bob’s idea of exercising is getting up to get another glass of soda pop or heat up a snack as he parks himself in front of a television. Our goal is to move Bob out of his sedentary lifestyle and find activity that is enjoyable that does not feel like exercise, and to find balance in his food regime. In time, Bob turned his aversion to exercise as he incorporated walking along the beach while listening to audio books. He looked forward to his walks knowing he would get to hear the next part of the story unfold which encouraged and motivated him to want to move daily. In addition, Bob found new ways to prepare vegetables such as stir fry and oven roasted with delectable seasonings that have become quite attractive to him. He removed sauces, sugars, and high fat foods, along with processed foods,eating more health consciously. In time, he reduced his weight to the right weight for his size, age and gender. It was a slow and steady process, which always wins the race long term. And then there’s Katie who dropped so low in weight she had to be tubal fed because she was starving her body. Once she was out of a critical state she began to see me in an out patient setting. In time, I learned Katie feared food and getting “fat” because she had been overweight in her early teen years. She repeated out loud in our sessions, over and over, how paralyzed with fear she was of getting fat like her entire family. At one time, Katie was barely 75 pounds on her 5’5″ frame. She too needed weight control therapy, but not to lose pounds, but rather to gain weight. This mission was terrifying for Katie but inevitable if she was going to live and change her behavior. So you see, weight control therapy is not just for the over weight, it is for ALL forms of eating disorders, and/or weight challenges. The goal is to learn how to respect and enjoy foods and move away from food rituals, restricting, or binge eating. Maria Godoy wrote a riveting article entitled, From Couch Potato to Fitness Buff: How I Learned to Exercise flagging how she, a senior editor for NPR’s Science, Food, and Health team, found herself sedentary when she believed she should have known better given her editorial responsibility. This article gives hope to those who find themselves too lax in exercise but also reminds those who over indulge in an exercise bulimic capacity, that this too is not a healthy regime. An all or nothing attitude is not the answer but rather it’s moderation and doing a little bit of something activity-wise adds up to a whole lot in the long term. Eating disorders no doubt are one of the most difficult of all disorders to treat. I know this first hand as I am in recovery from binge eating disorder, food addiction, and exercise bulimia. Exercise bulimia is something I struggled with for years. To date, I found the middle-ground—exercising in moderation and eating a healthy food regiment which has “normalized” my life. No matter what end of the spectrum one is on, it’s a big ordeal to overcome. But….it can be over come. It takes work and perseverance and a village of people to help through the process. Do you have a weight issue? Are you overweight? Underweight? Missy, Bob, and Katie are true examples of individuals who conquered their weight control by taking therapy treatment into their daily lives incorporating healthy behaviors. 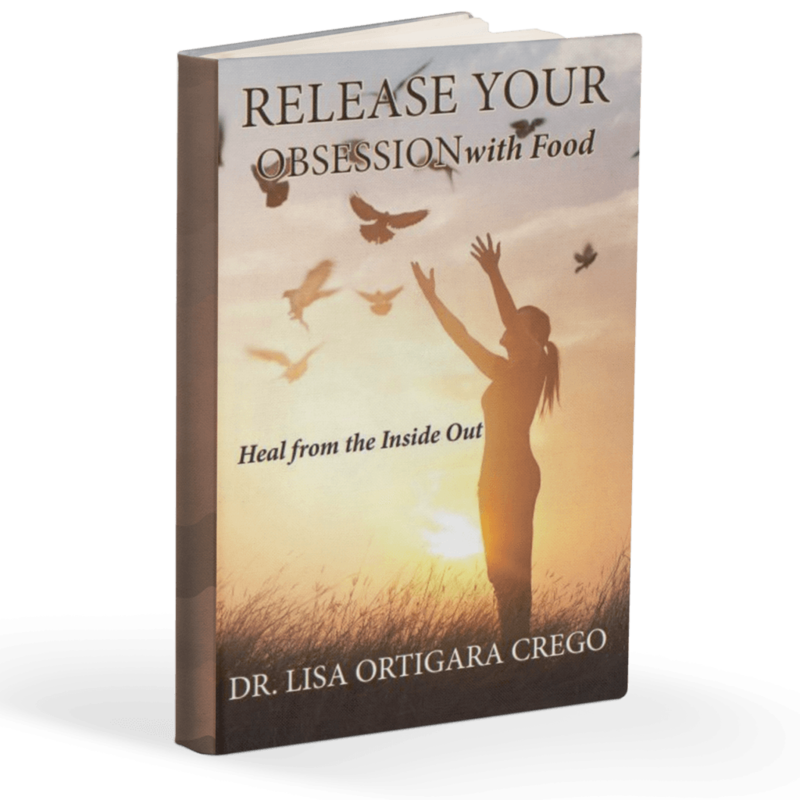 Have you worked through your eating disorder and now live a productive, health conscious life? What role has exercise played in your health plan? I want to hear from you…to learn how you made your way out…. Previous Post Are You Frazzled? Next Post Is it Inevitable Adults Gain Weight?